Persian Women in Tech is a Non-Profit 501(c)(3) organization dedicated to celebrating and empowering Persian, Middle Eastern and North African (MENA) women in STEM (science, technology, engineering and mathematics) globally. Our technology landscape would not exist without the contributions of incredible tech female pioneers throughout history—and the communities and teachers who support them. When we all support, assist, and encourage women's achievements, incredible things happen, and new ground is broken. PWIT has expanded with the support of many women and men in the Tech community around the globe. Let us know if you'd like to be an ambassador and join the movement. Niki Bayat - co-founder at AesculaTech, Inc. The company is developing a platform of thermally responsive materials for sustainable, localized drug delivery. Sadaf Amouzegar - software engineer and data scientist at a number of institutions such as Qualcomm, Smartrac, and SpaceX. 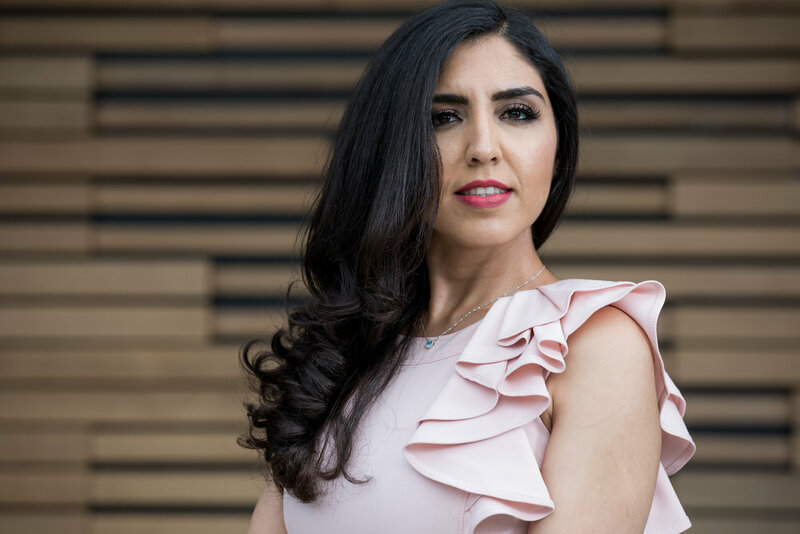 Melinda Hakim - Founder and CEO of a popular digital platform, DoctorCPR.com, which uses artificial intelligence algorithms to match physicians all over the country with their dream jobs. Shamin Rostami Walsh - with over 10+ years as an active angel investor who gained experience in the consumer space through her early investments in companies such as Sweetgreen, Outdoor Voices, and Sir Kensington’s.